A new study has found doctors may be overprescribing sleeping tablets, also known as benzodiazepines, for older Australians because they falsely believe the patient wants to continue use. Furthermore, patients were often unaware of the tablet’s side effects which include an increased risk of falls and cognitive decline, nor were they aware of its addictive traits. 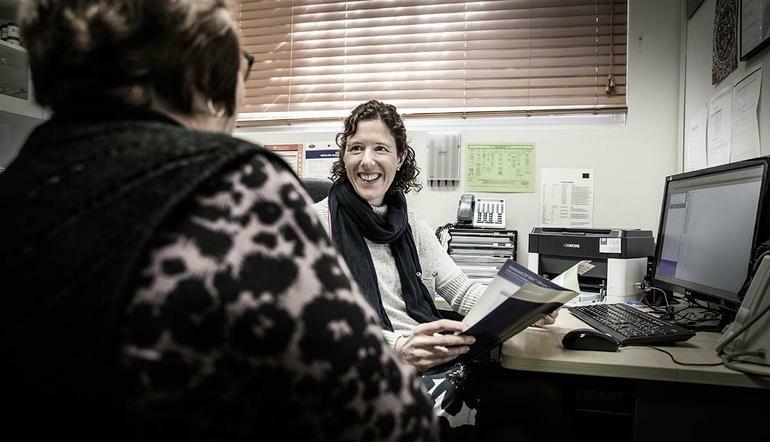 The study was headed up by Dr Fiona Williams, a practicing GP in Thirroul and lecturer at the University of Wollongong and was recently published in the journal Australian Family Physician. Dr Williams says it is estimated that 15 per cent of Australians aged 65 and older use benzodiazepines. While the Therapeutic Goods Administration indicates they should be prescribed for short-term use to manage anxiety and insomnia, chronic use frequently occurs. This is despite other studies showing benzodiazepines provide limited benefit when used for longer than two to four weeks according to Dr Williams. Her study, which surveyed older patients living in the Illawarra region, found long-term use was not uncommon, with some patients using them for more than 20 years. “Our study found that the initiation of benzodiazepine use was often at a time of stress for the patient. Long-term use was not intended, and patients conveyed poor awareness of the side effects and addictive potential of benzodiazepines,” she says. many older patients would be willing to cease their long-term use of sleeping tablets. Dr Williams says the study highlights the need for ongoing medication review in the elderly and for GPs to spend time with patients discussing the causes of their sleep disturbances, potential side effects of the medication, ongoing use and alternative treatment options. This research was funded and supported by a Coast City Country General Practice Training grant. Patients should not stop taking medication without consulting their GP first.